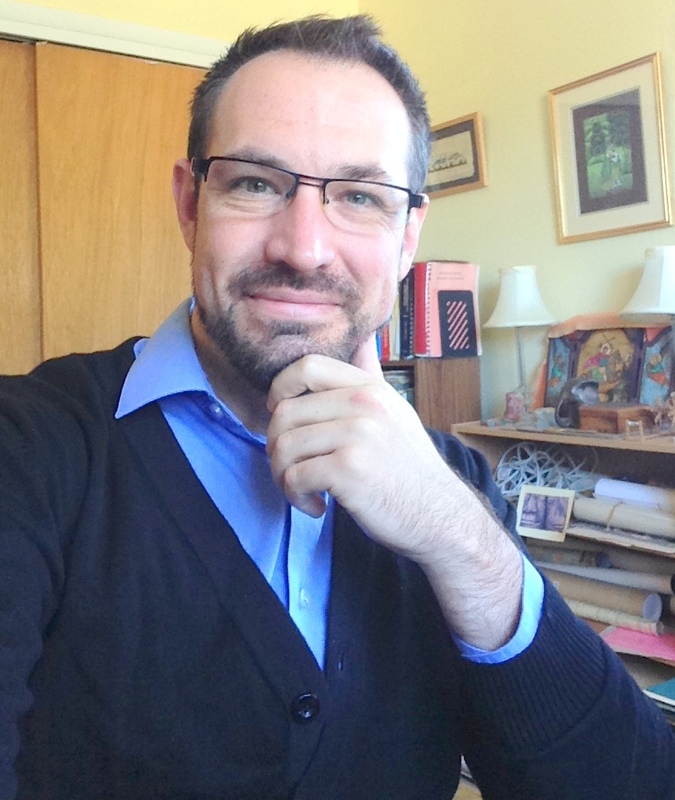 Dr. Justin Whitaker is an independent scholar who has taught topics ranging from Buddhism and World Religions to Ethics and Philosophy at institutions in the US, India, and China. He is a long-time blogger on issues of interest to American Buddhists for Patheos.com and currently holds the position of North America Correspondent for BuddhistDoor Global, an international Buddhist publication based in Hong Kong. Additionally, he brings his academic background in Buddhist ethics together with a longtime meditation practice at Guideful.org and Sīla Mindfulness. Through his writing and personal work, Whitaker has explored spiritual practices and interfaith dialogue with Muslims, atheists, Catholic and other religious communities. Whitaker's Ph.D. focused on the intersections of early Buddhist ethics and Kantian philosophy. He has published “Reflecting on Meditation’s Ethics: Ignatian ‘Spiritual Exercises’ and Buddhist ‘Mettā-Bhāvanā’,” Journal of Inter-Religious Studies(Fall 2014), “Reading the Buddha as a Philosopher,” co-written with Douglass Smith, Philosophy East & West (April 2016), and “Ethics, Meditation, Insight,” with Douglass Smith for the Oxford Handbook of Buddhist Ethics(Forthcoming).